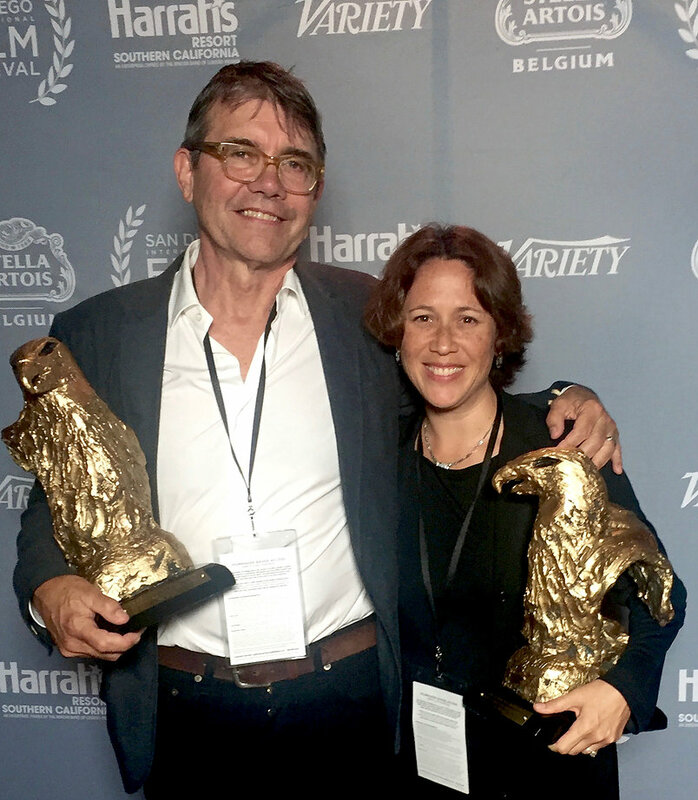 Stephen Gyllenhaal (producer), and Kathleen Gyllenhaal (writer/director), accepting the “Breakthrough Documentary” award at the San Diego International Film Festival. If history keeps repeating itself, then we need to break the pattern. We need to educate ourselves about the forces that shape us from the very beginning. Kathleen is an award-winning filmmaker and a former film professor. 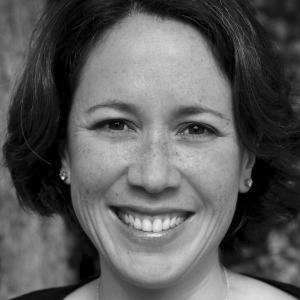 After teaching film production for nearly ten years at UC-Boulder and Vassar College, Kathleen left her tenured position so she could write and direct full-time. Working in both documentary and narrative forms, Kathleen’s work explores themes of motherhood, multiculturalism, and social change. She is the writer/director of a diverse body of award-winning dramas and documentaries, including “In Utero”, a feature documentary about in utero life and its impact on human development and society and “Lychee Thieves”, an Academy-qualifying short and local favorite in Hawaii. Kathleen currently lives in Los Angeles with her husband and son, two dogs and cat — and the family of peacocks that lives in the neighborhood. 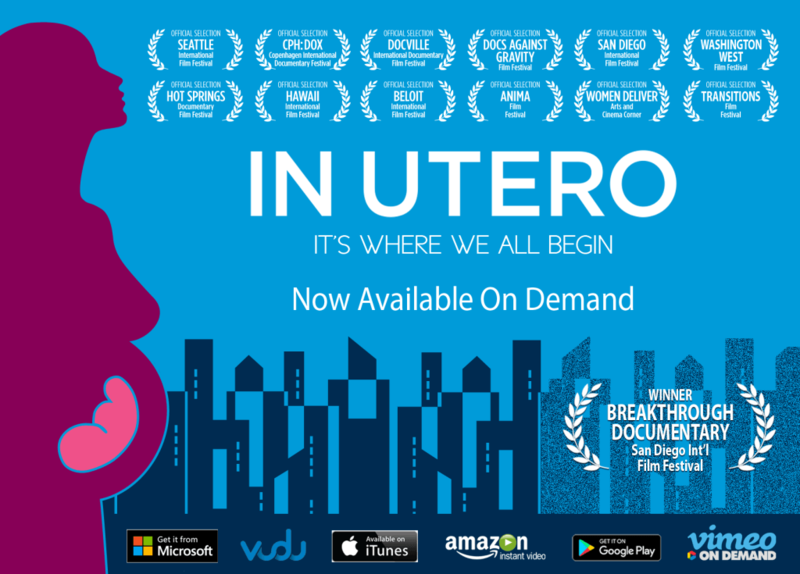 Kathleen was nominated for the prestigious ‘Talented New Director Award’ at the International Filmmaker Festival of World Cinema for her film, In Utero. She studied at Yale and Iowa and was a Fulbright Scholar in Paris and holds numerous film degrees (B.A. Film Studies-Yale, M.A. Film Studies & M.F.A. Film/Video Production-The University of Iowa).